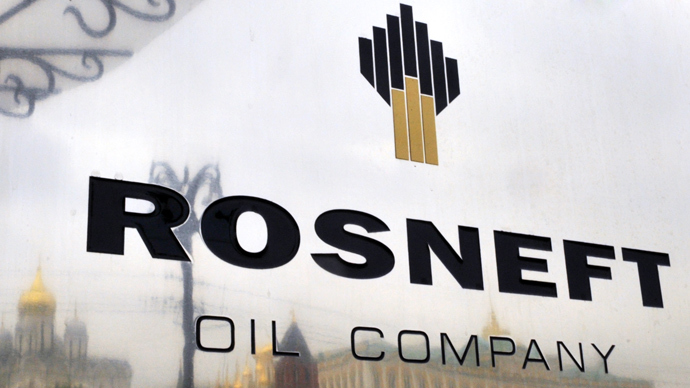 Rosneft has announced joint ventures with ExxonMobil in Iraq, and with a Venezuelan national oil company. 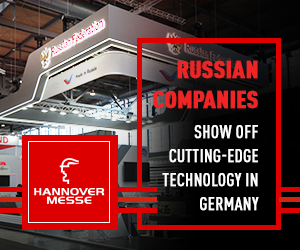 According to CEO the expansion will double the company’s share of the Russian gas market. Igor Sechin told reporters on Tuesday that the company is considering teaming up with veteran business partner ExxonMobil in Iraq. 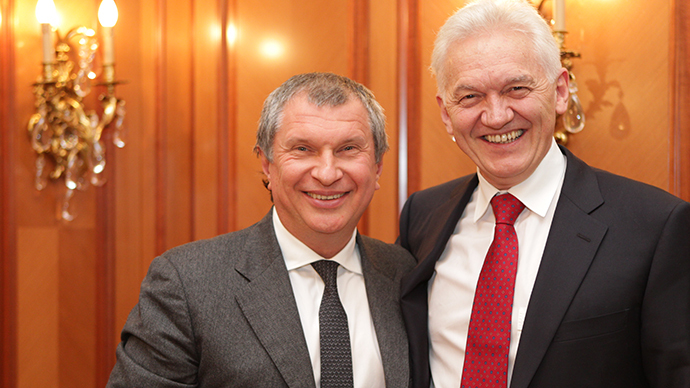 "We will work with anyone who offers good terms, we'll work with ExxonMobil too,"Reuters reported Sechin as saying. An Iraqi oil ministry delegation will arrive in Moscow on May 10 to further discuss the deal. Since Sechin became CEO, Russia’s largest producer of oil Rosneft, has upped its game against state-controlled rival Gazprom which currently controls 70% of Russian gas exports. His first big step was acquiring the Anglo-Russian company TNK-BP from BP for $55 billion on March 21 2013, which will give it an Arctic niche. Sechin aims to chip away at the Gazprom monopoly, and to double Rosneft’s domestic gas market by 2020, from 9% to 19-22%, plans made clear at an investor meeting in London on Tuesday. Sechin predicts the new mega company may reach a market capitalization of $120 billion in the next two years, which would trump Gazprom’s estimated value of $73-90 billion. According to the Oxford Institute for Energy Studies, by 2013 Russia will even outperform its pre-crisis levels of 2008. Rosneft expects to produce more than 40 billion cubic meters (bcm) of gas in 2013, over 60 by 2016 and 100 bcm in 2020, half of which will be produced in new projects. The company is also on Gazprom’s heels in LNG development, as both companies are looking to expand their influence, particularly in exports to China. 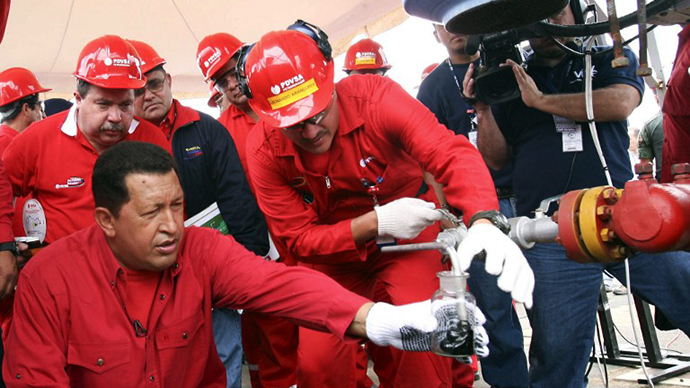 Just hours after the Iraq announcement, Venezuela’s government trumpeted a joint venture with Rosneft and PDVSA, the national oil company that dominates the Venezuelan market. 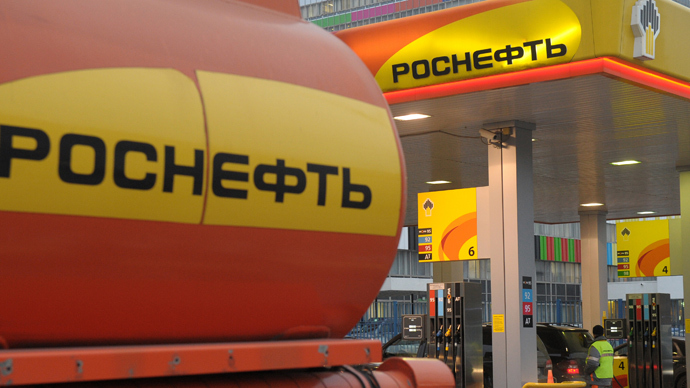 Rosneft will get a 40% share and the preliminary license is set for 25 years, and subject to extension. The Venezuelan project will develop 342 kilometers in the Orinoco River basin, one of the richest oil reserves in the world, with an estimated 86.4 billion barrels, according to RIA Novosti. Russian companies are involved in 5 oil projects in Venezuela, the world’s fifth largest oil exporter. Venezuelan Oil Minister Rafael Ramirez has estimated the joint Russian-Venezuelan projects will be worth close to $50 billion by 2019.